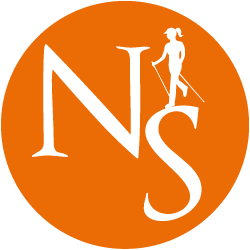 Hi, I am Rebecca Paylor, founder of Nordic Strides. 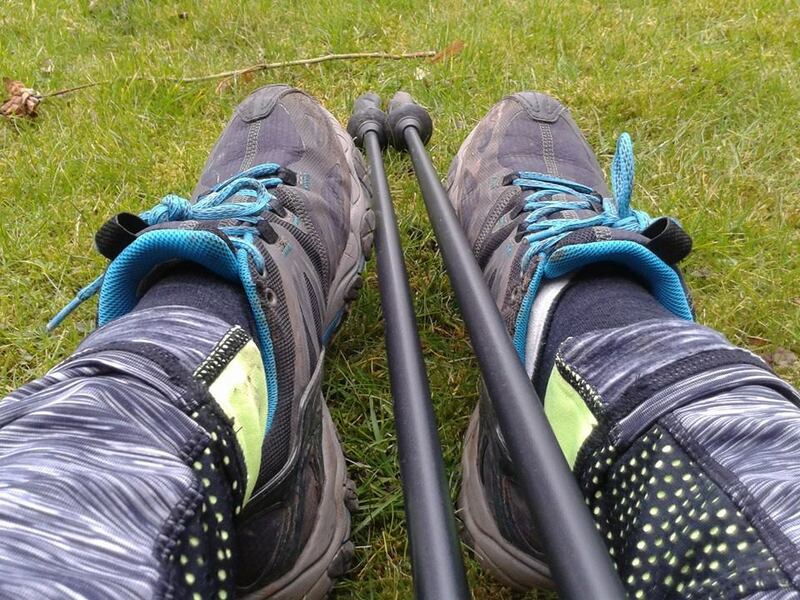 I became a Nordic Walking Instructor with Nordic Walking UK in 2009, and have completed Level 2 Fitness Instructor Training, as well as being a qualified first aider, so you’re in capable hands! I have always enjoyed being active and exercising, however various injuries have limited certain sports I can participate in. 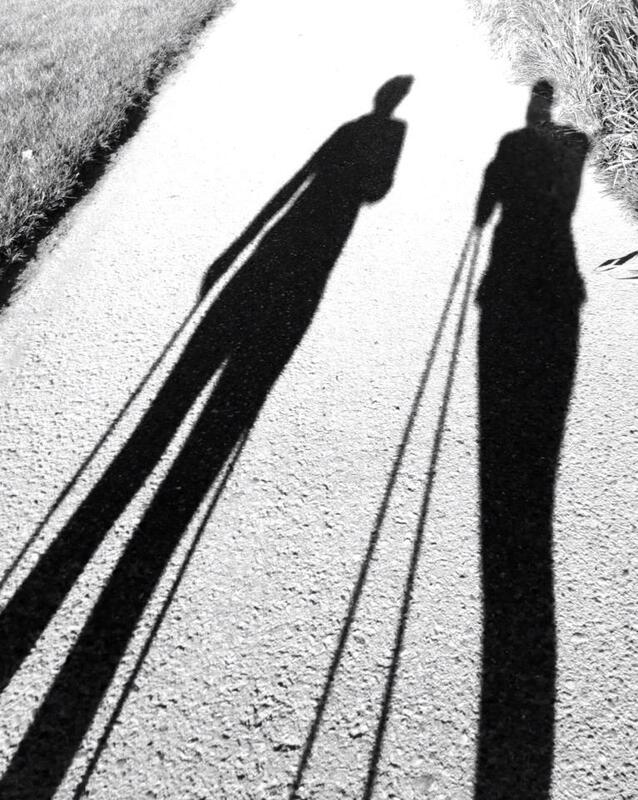 For me Nordic Walking outdoors in the fresh air is the perfect solution. 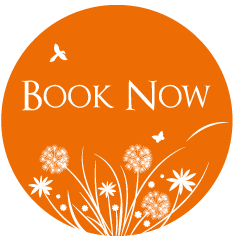 I can get a fantastic all over body work out, without putting strain on my joints and can chat and have fun whilst doing it! 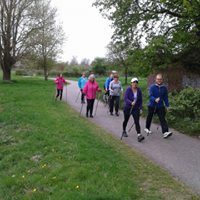 My classes are for mixed abilities and I encourage everyone who attends to “get out of Nordic Walking what you want”, whether that be the social aspect of my classes with a leisurely walk or a great workout.Please feel to contact me about any of my classes and free taster sessions. ALL RIGHTS RESERVED TO AGB INTERNATIONAL HOLDINGS.